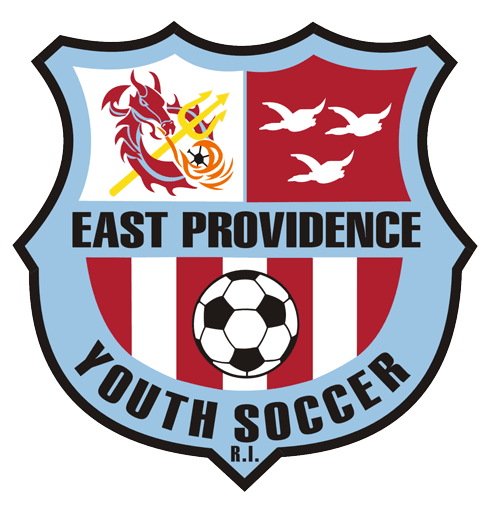 The East Providence Youth Soccer Association will hold it’s Annual General Meeting. Here are the details. We hope to see you there!